Manchester United in for Douglas Costa? 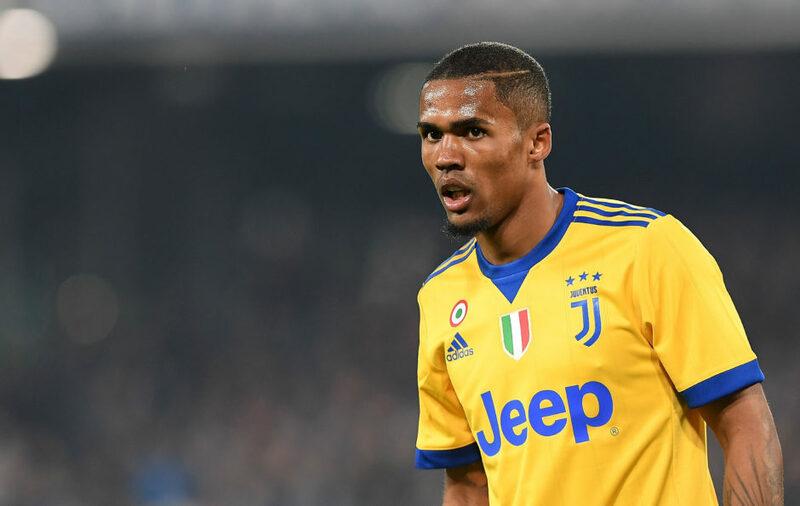 Reports from France suggest that Paris Saint-Germain could go head-to-head with Manchester United for Juventus winger Douglas Costa. Le10Sport in France report that the French champions are heavily interested in Costa while United are also keen on the Brazilian winger. Costa has endured a stop-start campaign, being suspended for spitting at an opponent, crashing his car and then sustaining an injury thats kept him out of action for almost a month. There have been suggestions from Italian press that the Brazilian has fallen out of favour with Juventus management after he elected to fly to Neymar’s birthday party soon after a serious car crash. 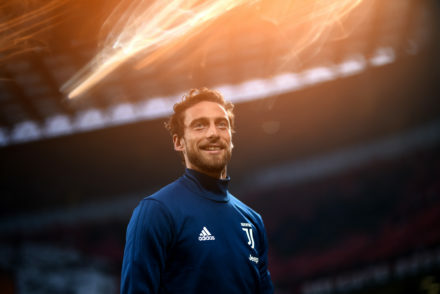 He was signed for €46m from Bayern Munich 2017 however Juve could be prepared to part with him for between €30-35m.